Remember when you first fell in love? This weekend I was reminded of what it was like to explore wine for the first time. Do you remember you first wine experience? Think back to the explosion of flavor, the romance, the mystery…and the excitement of the unknown. Do you sniff then swirl, or is it sip, then sniff? What is a Rose? What is the all the fuss? Saturday I experienced the joy of helping two people through their first wine tasting. Both ladies were brought in by their wine loving friends and both were so excited for their first experience. There was nervousness and an anticipation that accompanied the fear of the unknown. Think back to a first date. These are the feelings and emotions that seemed to explode out of first time wine explorers. I remember my first time. I picked out a wine for a date, unsure of what to get. After awkwardly fumbling with the cork, I finally managed to pour the Merlot into the glass. I watched as she swirled the wine in the glass and then lifted it to her nose. I did the same. As the liquid flowed over my tongue, I was hooked. The flavor was new, intense, full of fruit, and intriguing. Each sip brought a new rush of intensity. I knew this was more than an alcoholic beverage. This was art with layers of depth that begged to be explored. Saturday, I watched as two people experienced the same awakening and arousal from the fermented grape. Their eyes lit up with joy and each wine brought a slew of new questions and curiosities. Each swirl, sniff, sip brought a smile to their face. It releases the aroma so you can get a better sensory experience. It also helps bring oxygen into the wine which can soften some of the rough edges as it opens up. Start with the basic taste characteristics of sweet, salty, sour and bitter. Then move on to any fruit flavors and aromas that you can identify. Next, are there any spice or herb components and finally, do you detect any earth or mineral flavors and aromas. “This is so cool!” exclaimed both participants. The questions continued and the curiosity was contagious as the world of wine wonderment unfolded before them. The wine tasting started with a dry rosé and included a pinot noir, merlot, syrah, and finally a late harvest chenin blanc. One lady enjoyed the wine more as the tasting got heavier, but balked at the syrah. The other’s preference was the syrah. However, in the end both wine explorers purchased the Terra Blanca Late Harvest Chenin Blanc. Success! Wine loving converts. Ambitious explorers who will be back for more. Their trip to the store will now include a walk down the wine section. Their confidence and knowledge of what wine to bring to parties has increased. Guiding these two wide eyed women through their first tasting was fun. It reminded me of why wine is exciting and why I wanted to get into this business of blogging, writing, and selling wine. Too often we analyze the juice like a science project and forget it is a passionate expression of some creative wine maker. It’s a personal experience with personal preference. As Charles Smith of K-Vintners says, “It’s just booze, drink it.” Explore through repetition and variety and remember to savor each sip. 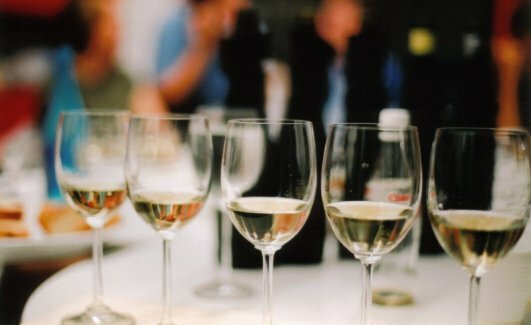 What is your favorite part of wine tasting? Leave a note for all those wine explorers those who are beginning the journey full of question, intimidation, and curiosity. Remember, enjoy life with friends, drink happy! When I first tried champagne, I thought it tasted like the piss of angels. I enjoyed champagne-lovers–they all seemed to be bon vivants or beat poets–more than I enjoyed champagne. It wasn’t until I spent about $20 more on a bottle of bubbly that I realized what all the fuss was about. 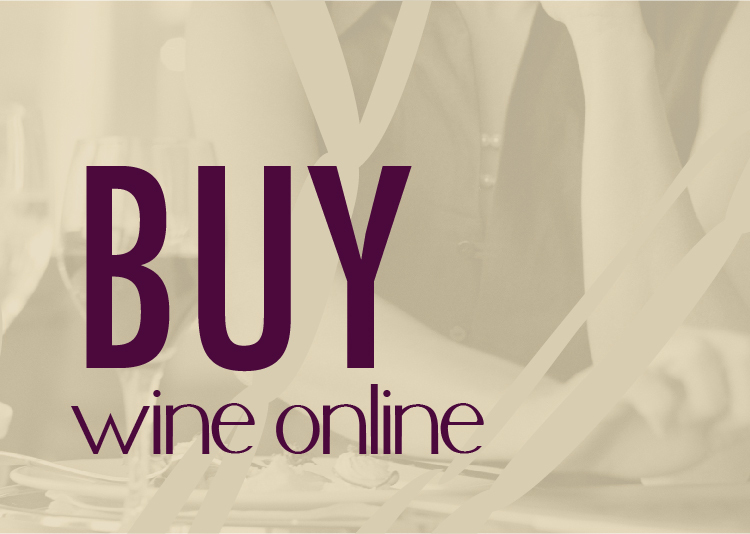 There are plenty of beginner- and budget-friendly wines. Champagne isn’t one of them. 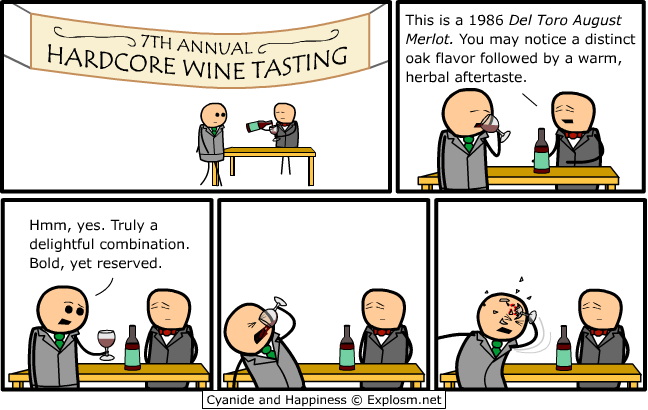 I love tasting wine and almost every aspect of it. The first time I visited a winery tasting room I was sure I had found heaven. I love the limitless variety of wine. The same wine from the same vintner and vineyard is different from vintage to vintage and even from moment to moment in my glass. I learn something from every wine I taste even if I don’t like something I taste. I especially love that I get as much pleasure from discovering a new wine I’ve never tasted as I do when my glass is filled with an old favorite I’ve tasted many times before. In short, tasting wine is an experience to be savored and shared. I now live in Mazatlan, originally from Spokane, and I just tasted for the first time yesterday, mango liquor. Just a small amount but us girls thought we were in ecstasy. Great analogy with being the first date, but for me wine was an acquired taste; not love at first taste. Now? 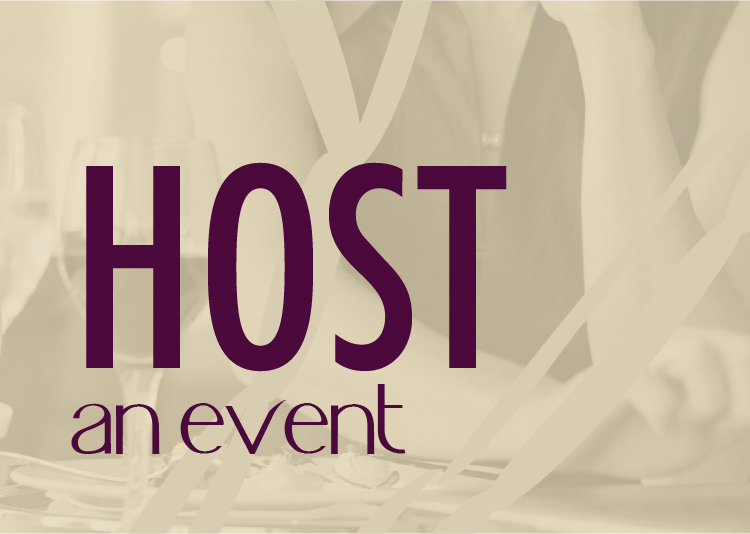 I am the wine coordinator for over 65 members of a tasting group here in Mazatlan. I’m anxious to come to Nectar for the very first time when we get home in May. Good job with this post.